Shavua tov, chodesh tov, and looking forward to Shabbat Noach! Shavua tov – a good week to you — and chodesh tov — a good month to you; welcome to the lunar month of Cheshvan! 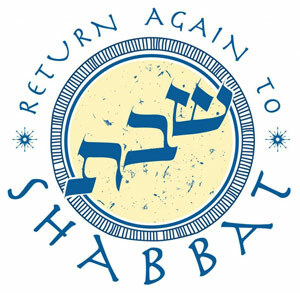 This coming Shabbat, services will be led by Rabbi Rachel, and we’ll read from parashat Noach. And here’s the URJ’s compilation of commentaries on this week’s Torah portion: Noach| URJ.